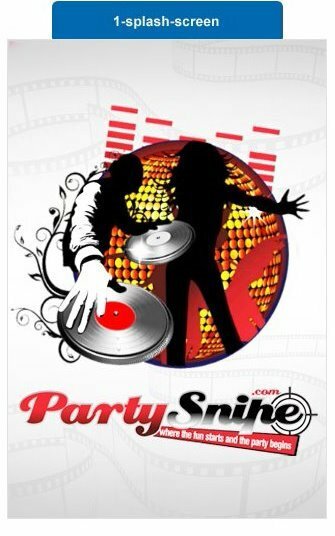 Partysnipe is a website and mobile app soon to launch. This unique site allows users to interact with one another party interest. Users are able to search locally and nationwide for parties going on and to locate FUN! Simple.